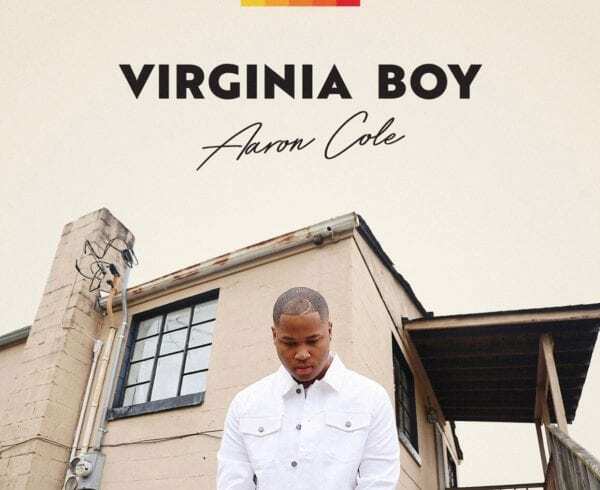 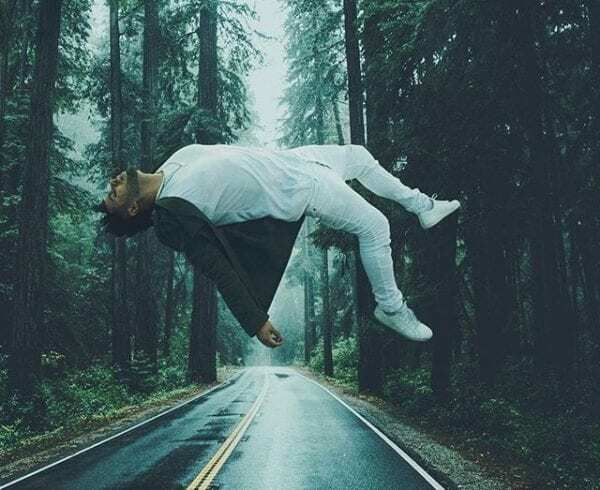 Aaron Cole dropped his debut project on Gotee Records ‘Virginia Boy’ last month to critical acclaim. 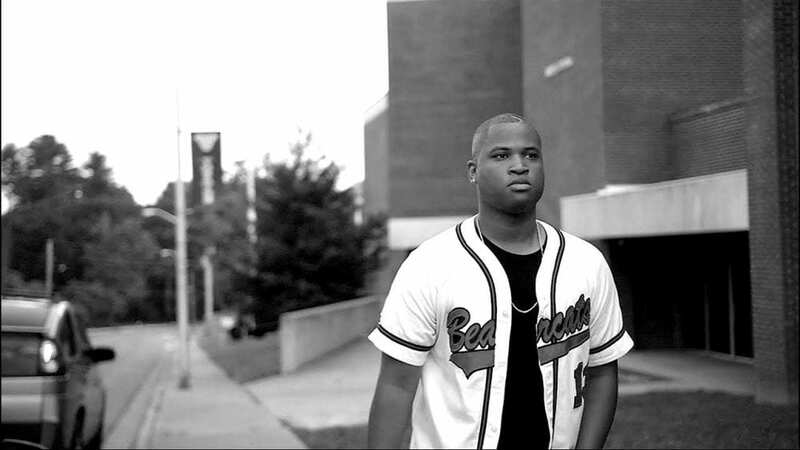 He recently released the music video for the title track produced by Jordan Sapp and edited by Josh Mancuso. 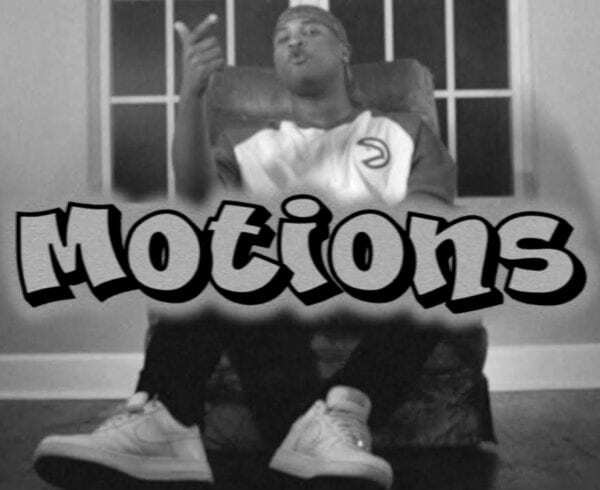 Peep the video below and go cop Aaron’s EP if you haven’t copped already. 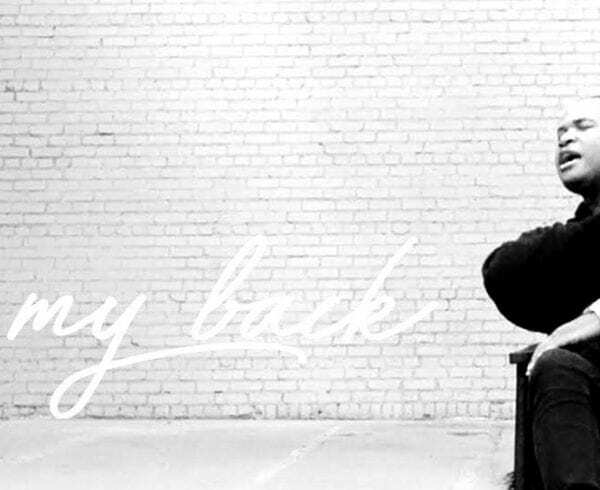 What do you think of the video?